With Top Dawg Entertainment planning multiple releases for the fourth quarter of this year, REASON is first up to the plate. 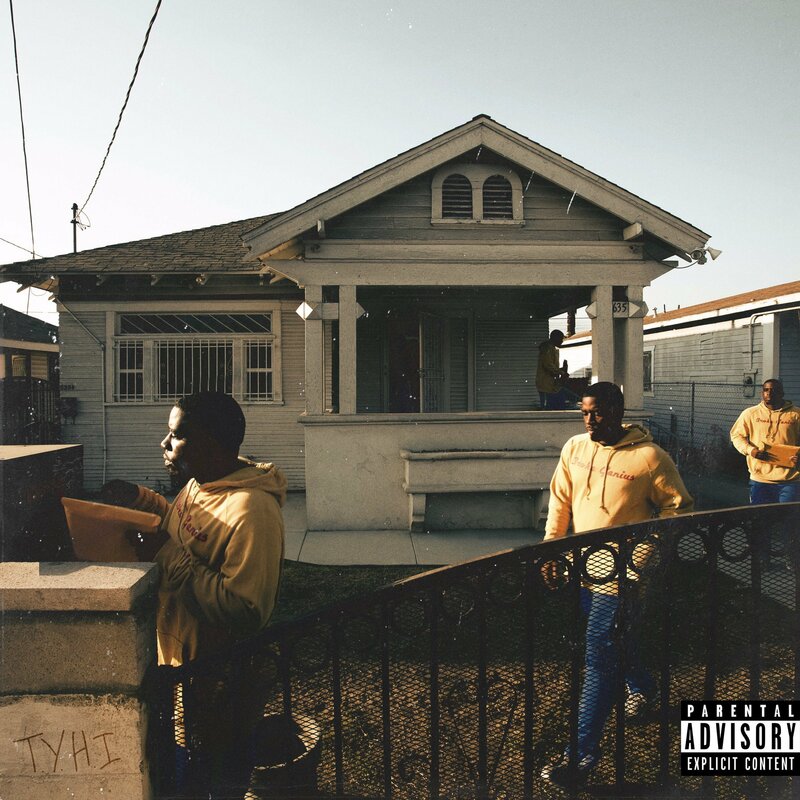 The Los Angeles rapper has been on the road as an opener for Jay Rock on The Big Redemption Tour over the last few weeks, as he takes a break to roll-out his major debut album, There You Have It. The new 12-track effort, which you can stream below, has guest appearances from Xian Bell, Space 600 and D Beezey.